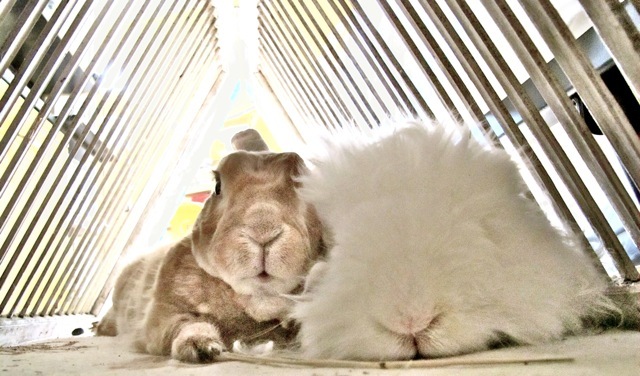 the world's going to hell, here are some bunny photos. gypsy wordsmith bunny lovin' schizo! not much bunny music here, but he insisted on using a bunny image on his first cd cover! despite resistance from other band mates. the LIST of cruelty free make up! !